With the help of this Thunderbird Address Book, Conversion software users can save their lot of time by converting the bulk of personal address book files at once. 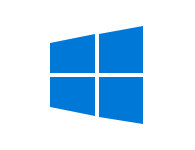 Mozilla Address Book Software will provide the option to select and migrate history.mab and abook.mab files with same content. The software will provide the complete preview of the data file before starting the procedure. 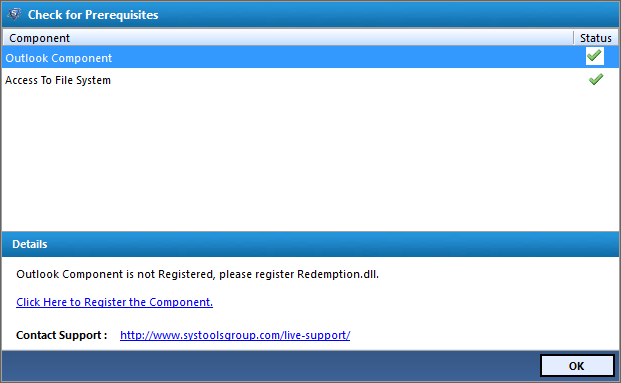 Also, this application retains the data integrity after conversion. Software for Export MAB file with all the versions of Operating System (Windows7, Vista, 2003, 2000, XP, 98,95). 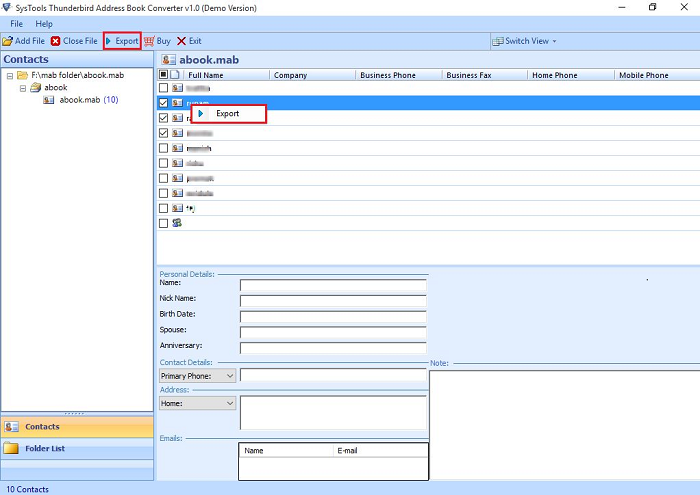 Mozilla Thunderbird Address Book Converter maintains all the attributes like first name, email address, nick name, home phone, work phone, pager etc. 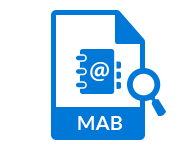 MAB Converter software allows conversion from MAB to PST, CSV & vCard without loss any data loss. 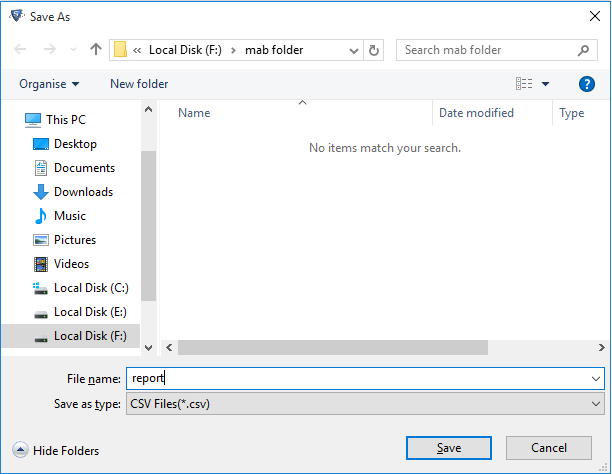 Just select the files from MAB folder and choose the desired location where user wants to save converted files. User allowed to view & save Mozilla Address Book in an original format only. Really the software works exactly that I wanted. I am very happy to get Thunderbird Address Book Converter tool. 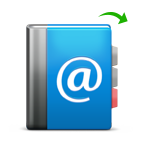 Which converted multiple contacts of Address Book to CSV, PST, vCard any file format. I wanted my contacts in Outlook format and searched so many tools online. However, in the end, I found this MAB Converter tool as it gets fit just for my purpose as it said Thunderbird Address Book Converter into PST. 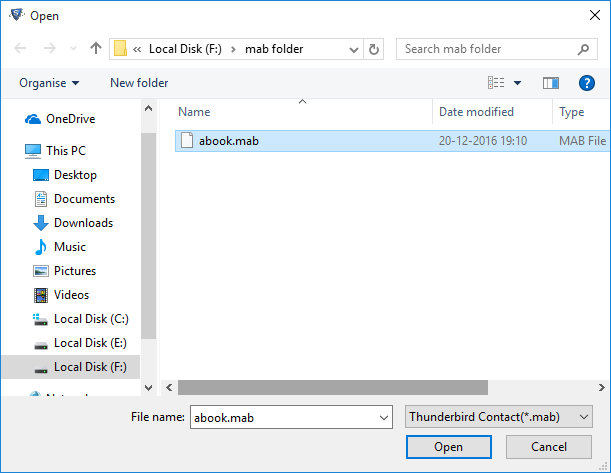 An added benefit that I got with the tool is MAB Address Book Converter to single mail file conversion that allows me to export my contacts in Thunderbird. So that I consider it as an important tool. 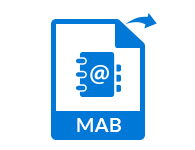 MAB Converter tool is designed to convert Contacts safely and securely without any loss of data. 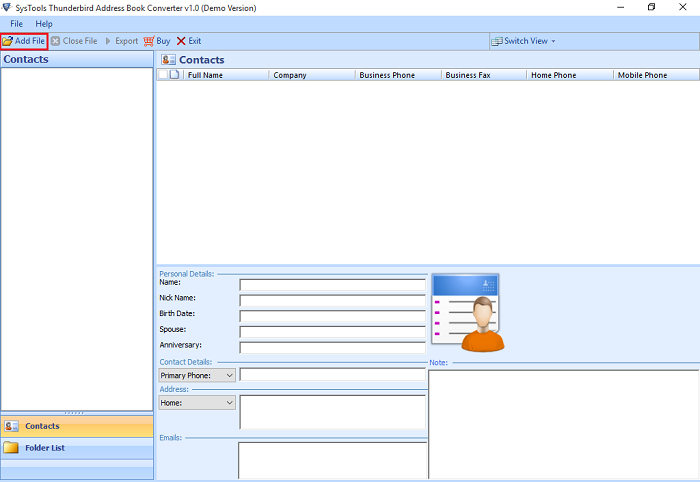 This Software is used to maintain the structure of contacts with exact attributes. 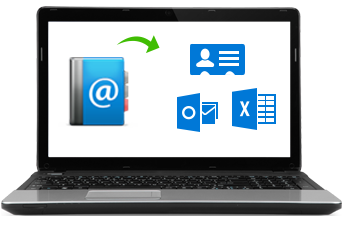 Thunderbird Address Book Converter program is basically designed with rich features to support users who are wishing to export their MAB file contacts into CSV, PST, vCrad contact file. 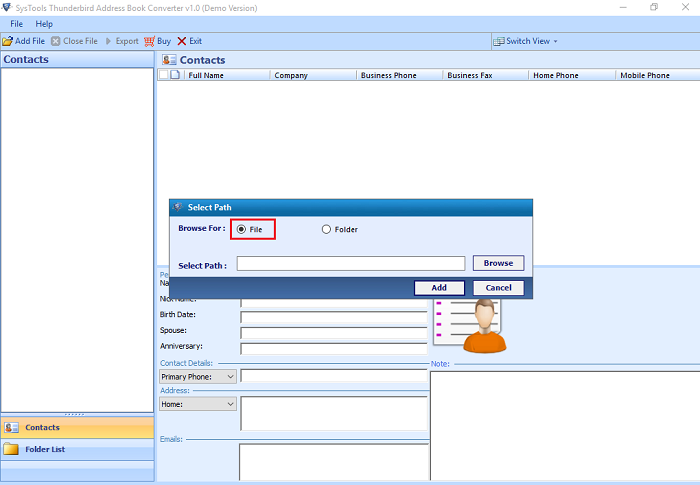 You can choose to export and convert single or multiple contacts into a single file.